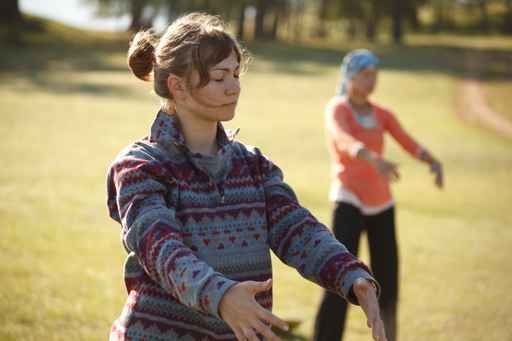 Qigong, chi kung, or chi gung literally means "life energy cultivation" is a practice of aligning breath, movement, and awareness for exercise, healing, and meditation. With roots in Chinese medicine, martial arts, and philosophy, qigong is traditionally viewed as a practice to cultivate and balance qi (chi) or what has been translated as "intrinsic life energy" Typically a qigong practice involves rhythmic breathing coordinated with slow stylized repetition of fluid movement, a calm mindful state, and visualization of guiding qi through the body. Qigong is now practiced throughout China and worldwide, and is considered by some to be exercise, and by others to be a type of alternative medicine or meditative practice. 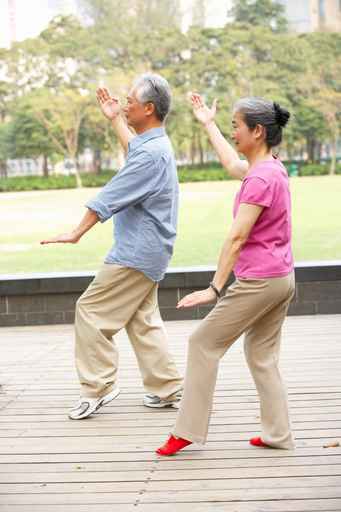 I have been practicing Tai chi and qi gong for 20years and can help give instruction to patients to help increase energy flow to specific organ systems, create harmony in the flow of energy or to help correct structural imbalances. It is possible with repeated practice and control of ones own Qi that it can be used directly instead of needles to affect a patients energy system. This technique can be used in those patients that require additional help or those that are needle phobic or the very anxious or children.